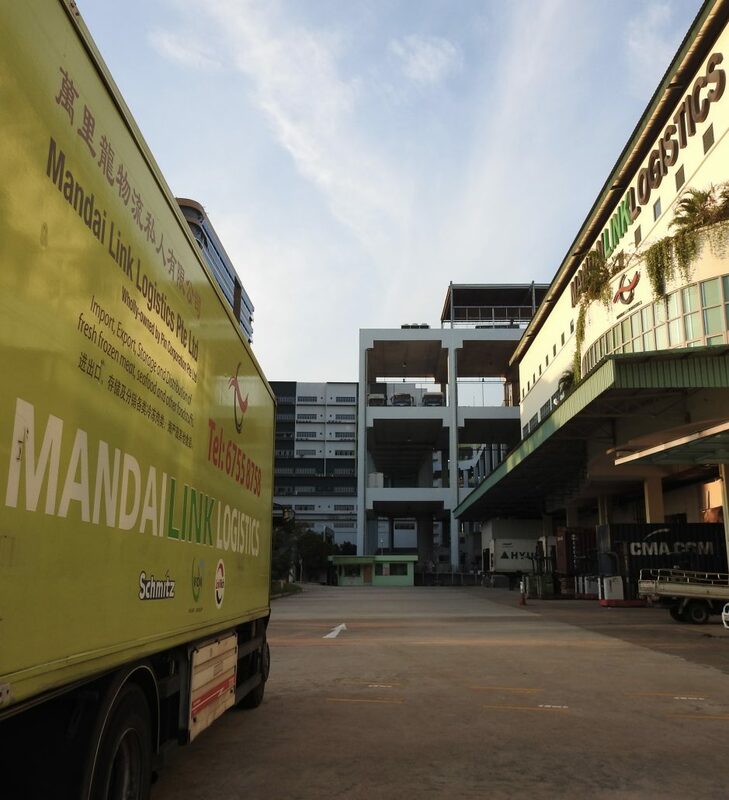 From humble beginnings, we have established MandaiLink into a market leader in Cold Chain Logistics. A large part of our success can be traced to our commitment to core values of dedication, honour and teamwork – which translates to providing the best to our customers. The red swoosh of our logo represents a dragon – a legendary mythological creature symbolising dynamism, power and strength – hence expressing our commitment to becoming one-stop service point facilitating the seamless movement of goods. Encircling the globe (manifested by the forceful black arc), the brand logo captures our capabilities and ambitions of meeting logistical needs around the world. To be the leading integrated cold chain system provider of food products in Singapore and beyond. Provide advanced cold chain logistics solutions to solve challenges in food safety, security and reliability. Continually develop our people and systems to deliver best-in-class services and technologies in line with evolving market demands. Doing not just what’s expected, but doing the best that is physically possible. A passionate, caring and winning attitude focused on teamwork and being driven to be a good team player as it is something essential to our success as a company. Displaying an uncompromising and consistent commitment to fairness, integrity, honesty and dignity. We must believe in ourselves and in our co-workers. Without the trust, self-assurance and reliance that our confidence brings us, our network wouldn’t work! A perceptive insight to the changing needs of our clients, service providers and organization. The unwavering understanding of who we are and where we are going, regardless of what others might think.